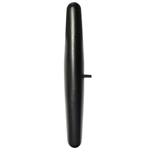 Nearson glass mount antennas are used for installation on cars for DAS applications. 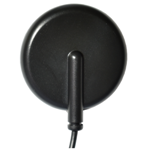 They operate on 800-900 MHz / 1.7 - 2.1 GHz frequencies and provide 1 or 2 dBi gain. They are attached to glass with double-sided tape.